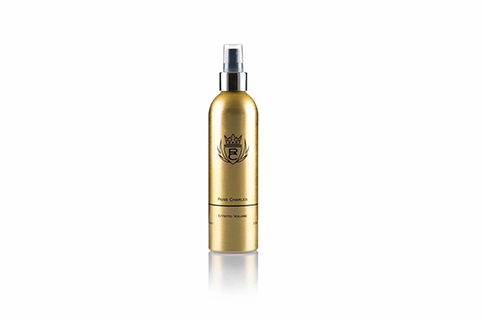 This leave in Conditioning Spray that is a great styling liquid to spray on before you blow-dry your hair. 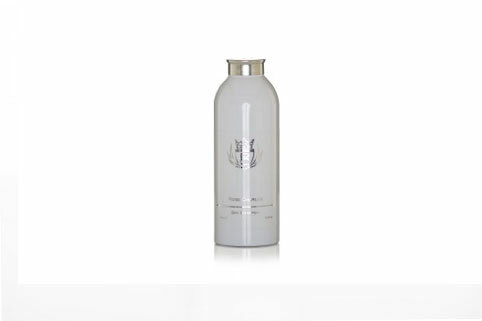 It will support your blow-dry or styling without being too heavy or sticky. In the Ross Charles salon this product is used frequently throughout the day and is a big hit amongst the salon clientele as they use this product at home to recreate there desired look. It has a fantastic light fragrance and with the pump action it is very easy to use and to spray directly at the roots where the product is needed to support the style desired.